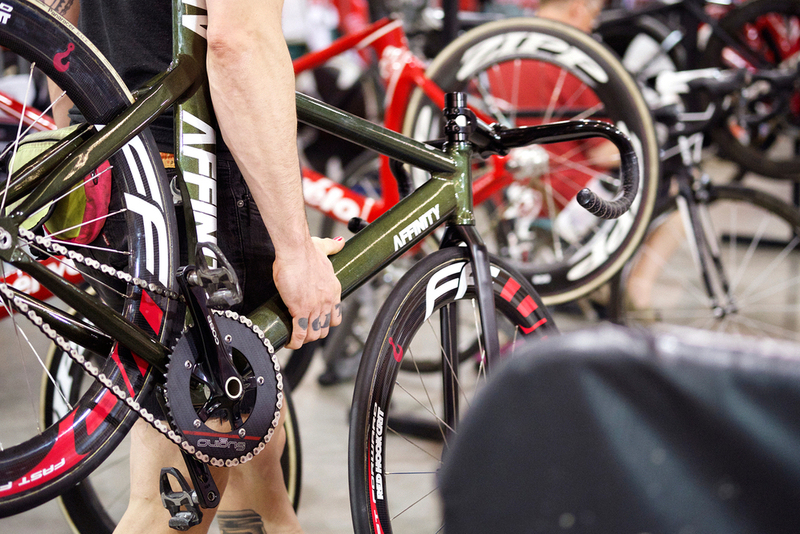 The US Elite track nationals wrapped up yesterday at the VELO Sports Center in Carson, California. Though Ash Duban is a seasoned road racer and Red Hook Crit Champion, she has yet to fully dive into track racing at it's core... racing at the velodrome. Don't get me wrong, Ash has won her fair share of track races, but this was her first crack at nationals. She went, raced her legs off, learned a TON... and yeah she had a blast. Our buddy Kyle Kelley was track side with Ash... and his photographs pretty much nail it on the head. Ash loves to race, have a good time and best of all she's always in the moment. Thanks Ash for always being you, and also to Kyle Kelley (aka Tracko aka Golden Saddle Cyclery boss man) for capturing the moment. 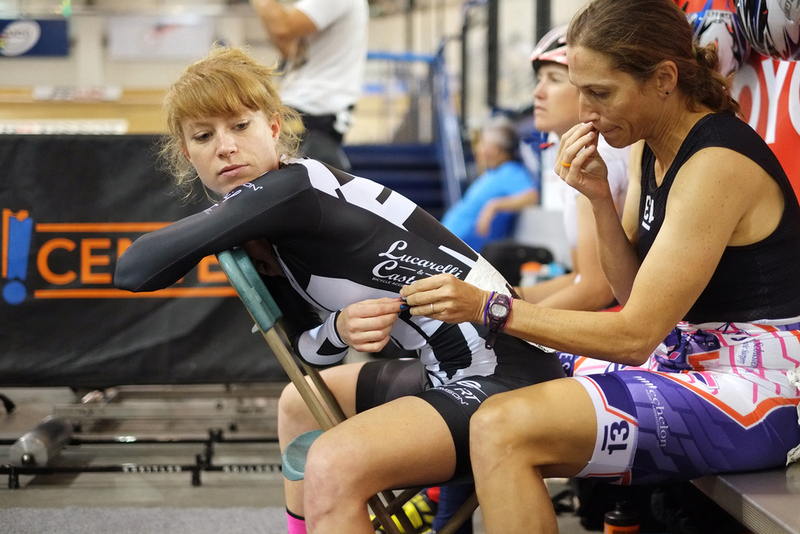 Track racing may not (or may never) get the most attention in cycling, but for us it's the roots of our culture, and we're beyond thrilled to support Ash in her track racing adventures. Go check out Kyle's insta page and also trackosaurusrex... and also Golden Saddle Cyclery.